kDepending on the species, elephants can live upwards of 70 years in the wild. 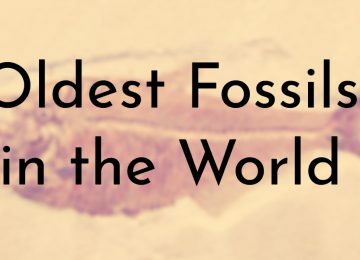 Since people have been fascinated with elephants since their discovery, their ages have been well documented. Over the years, there have been several different elephants who have held the title of world’s oldest elephant. Unfortunately, nearly all of these captive elephants have had traumatic lives where they were severely mistreated by their captors. However, most of these elephants were rescued at some point and are still living in elephant sanctuaries where they are healthy and happy. 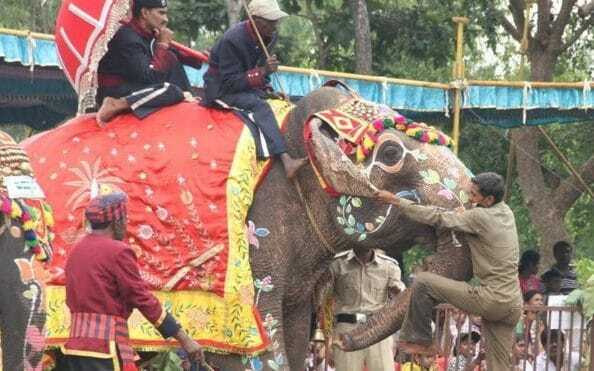 When Raju the elephant was rescued in 2014 by Wildlife SOS, his story captured hearts around the world after it was revealed that he shed tears when his shackles were finally broken off. However, Wildlife SOS’ victory was put in danger when the man who had help Raju captive launched a legal battle against the organization. Fortunately, India’s High Court ended up ruling in Raju’s favor and released him to Wildlife SOS. In 2016, Wildlife SOS released a blog post highlighting Raju’s improved life. 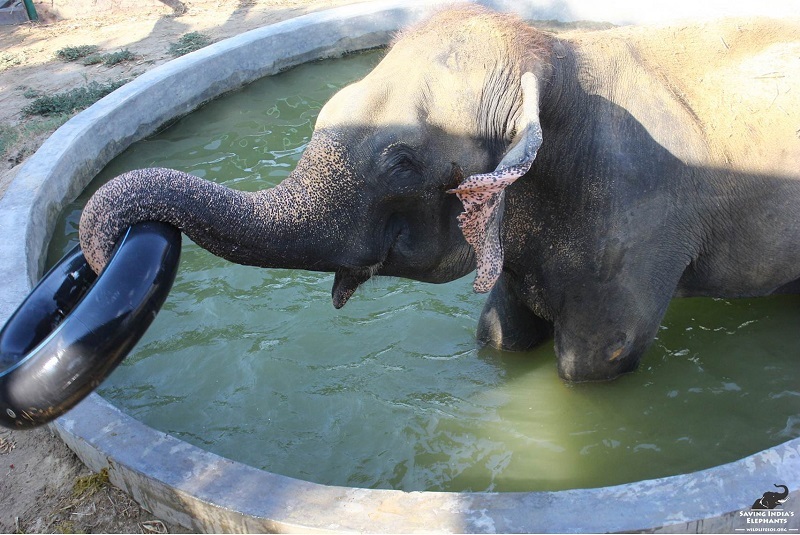 The organization also posted several pictures showing Raju looking healthy, eating lots of food, and playing in a pool. Wildlife SOS said that they have successfully rehabilitated Raju both mentally and physically. After Raju’s rescue, Wildlife SOS setup Raju’s Rescue Fund to help other captive elephants in India. In late 2016, Mohan made headlines after Wildlife SOS had finally rescued the elephant after a two-year long battle with his captors. Wildlife SOS had first learned about Mohan’s poor treatment in 2014 when they rescued another elephant from the same camp named Raju. Although Wildlife SOS tried to save Mohan at the time, they were deterred by violent local mobs who wanted to keep Mohan chained up. Mohan was then placed in the custody of the forestry department while Wildlife SOS waged a legal battle against the elephant camp’s owners. India’s High Court finally decided to release Mohan to Wildlife SOS after noting his deteriorating health. Sadly, Mohan died about a year after he was freed, with Wildlife SOS stating that his body succumbed to decades of abuse that he had to endure. Mohan spent the last year of his life well cared for and loved by everyone at Wildlife SOS. 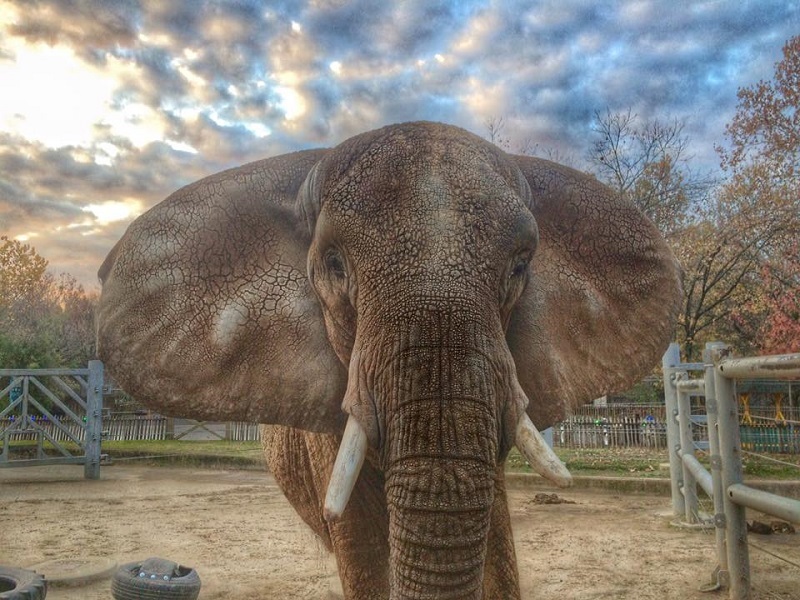 According to The Memphis Zoo, Tyrzana (“Ty” for short) is the oldest North African elephant in North America. Ty just recently celebrated her 54th birthday in July with her elephant buddies, Asali and Gina. Memphis zookeeper Houston Winbigler said that Ty first came to the zoo over 30 years ago. Winbigler also said that Ty is considered The Memphis Zoo’s elephant patriarch and that she loves to have her tongue scratched. 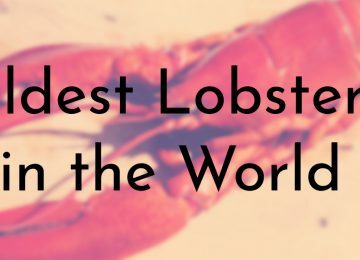 The Memphis Zoo is an accredited zoo that provides proper care for its animals and works to educate the public about the dangers that wild elephants face from poaching. Ty and the other elephants presence at the zoo has helped them to raise over $15,000 for Elephants for Africa, an organization whose goal is to resolve elephant and human conflicts in Africa. Hanako, who died sad and alone at the age of 69, was Japan’s oldest elephant in captivity. 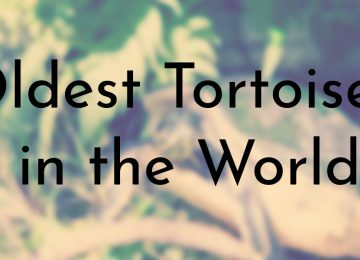 Unlike most of the other elephants on this list, Hanako lived alone in a small zoo enclosure with no grass or trees – before her death, Hanako had not seen another elephant in decades, which is detrimental to an elephant’s health due to their highly social nature. Hanako had lived at the Inokashira Park Zoo for more than 60 years. 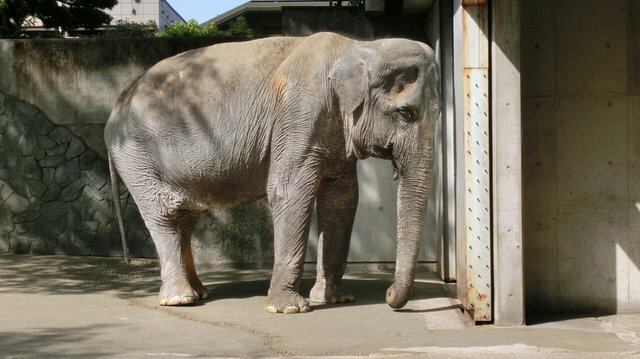 After a blogger named Ulara Nakagawa raised awareness over Hanako’s poor living conditions, several experts urged the Inokashira Park Zoo to move Hanako to an elephant sanctuary. Despite several petitions and widespread media coverage, the zoo refused to let Hanako go and insisted that she was better off at the zoo. Unfortunately, Hanako exhibited several negative behaviors caused by her poor treatment, such as attacking her keepers and staring blankly at walls. Hanako was often kept chained, was toothless for many years, and suffered from digestive issues. Recently, in early July 2018 one of the residents of The Elephant Sanctuary in Tennessee, Shirley, celebrated her 70th birthday. 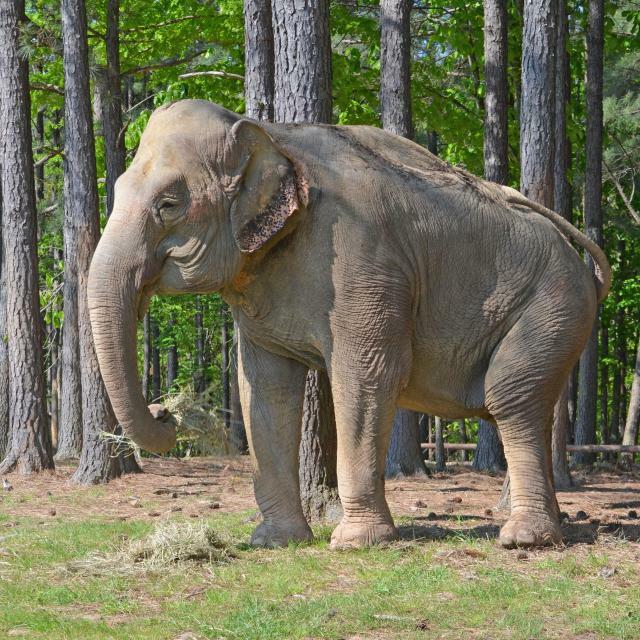 Since the sanctuary isn’t sure of the exact date of Shirley’s birth, they typically celebrate her special day on July 6th, the day she first came to the sanctuary – this year was also her 19th anniversary at The Elephant Sanctuary. Shirley spent her early years as a captive elephant used for performances in various circuses. Unfortunately, Shirley suffered several injuries while being used as a circus animal, including severe burns on her back and legs. 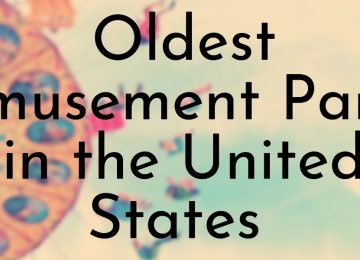 Eventually, when Shirley’s body had become too damaged to continuing performing, was sold to the Louisiana Purchase Gardens and Zoo in Monroe, Louisiana. 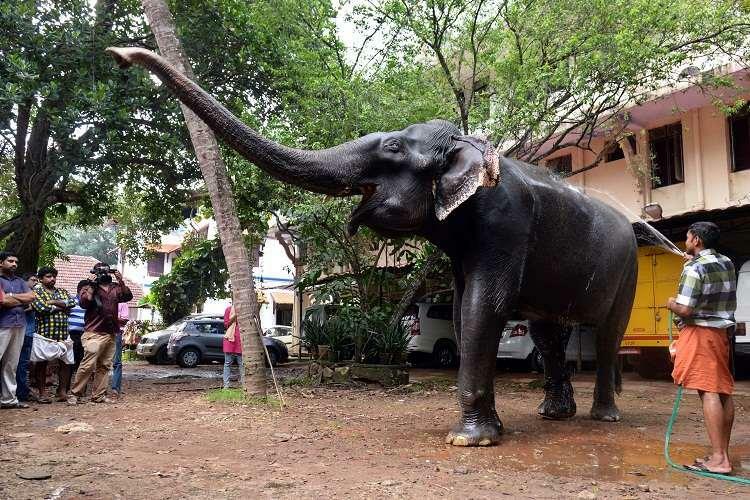 Indira was first caught in 1968 in the Kakkanakote forest and was brought to Karnataka’s Sakrebailu camp, a rehabilitation and training centre for ailing and captive elephants. The camp used Indira to help capture and tame other wild elephants due to her docile nature. Since Indira was found in the wild, she lacks the proper documents citing her age. At the time of her death in 2017, one of the vets at the camp, Dr. Vinay, estimated that Indira was probably between 85 – 90 years old. Dr. Vinay said that Indira had stopped eating in early January and eventually became too weak to recover. Indira was fed a healthy diet of greens, paddy stock, raw rice, jaggery [cane sugar] and salt. Forest officials believe that her calm life and balanced diet contributed to Indira’s longevity. 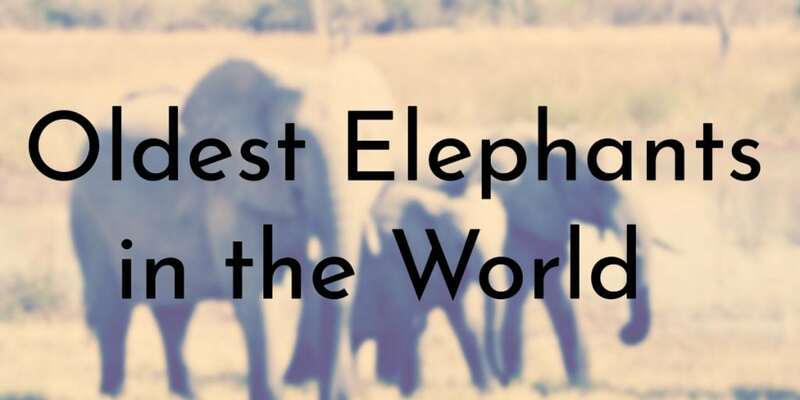 Although people claim there are other elephants older than Lin Wang, he is currently still listed by the Guinness World Records as the oldest elephant in captivity. Lin Wang died in 2003 at the age of 86 and spent the later part of his life living comfortably at the Taipei Zoo in Taiwan. When Lin Wang was younger, he served with the Chinese Expeditionary Force during the Second Sino-Japanese War (1937 – 1945). Lin Wang, along with 12 other elephants, were initially being used by the Japanese army to transport supplies and pull artillery pieces. 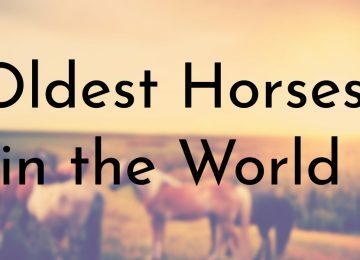 After a battle at a Japanese camp in 1943, the Chinese captured the elephants, including Lin Wang, who was named “Ah Mei” (“The Beautiful”) at the time. After the war Lin Wang was relocated to a park in Guangzhou, China but was brought to Taiwan in 1947 to help General Sun Li-jen train new troops. In 1952, when Lin Wang was the last elephant remaining elephant from the war, the Chinese army decided to gift him to the Taipei Zoo. Lin Wang spent the rest of his life at the zoo and became a the most beloved and famous animal in Taiwan. Considered one of the national treasures of India, the 86 year old elephant named Dakshayani is currently the oldest known elephant in the world. Dakshayani was heavily featured in the news in 2016 when she was bestowed with the title of ‘Gaja Muthassi’ (Grandma elephant) – the Indian Postal Service even honored Dakshayani with a stamp cover. 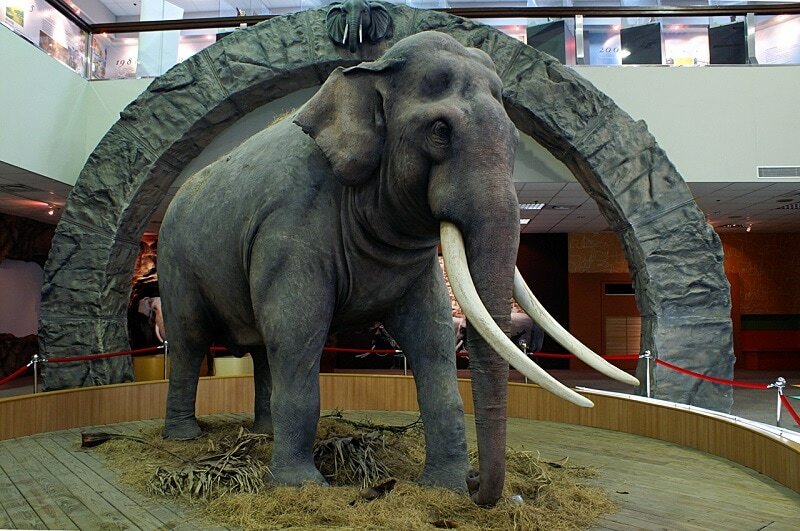 At the time of Dakshayani’s celebration, her owners Travancore Devasom Board (TDB), which manages over 1,240 temples in Kerala and uses Dakshayani for temple celebrations, said that they had written to Guinness World Records requesting that Dakshayani be named the current oldest living elephant in the world. TDB also said that Dakshayani would be moved into nicer and more spacious chain-free enclosure to help her live a long and healthy life. 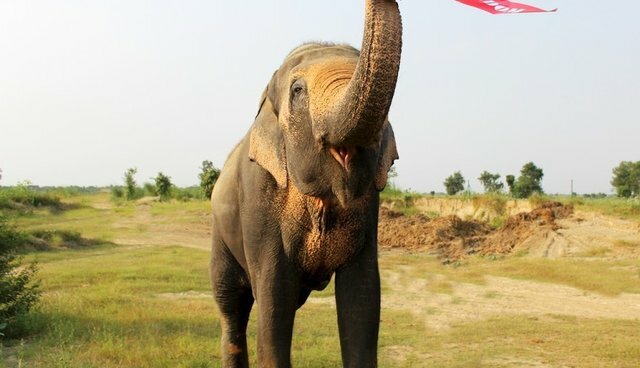 In more recent years, TDB has come under fire for how they treat their other elephants and some activists believe that Dakshayani should be retired even though she is treated well. You should describe the oldest elephant in our country(Myanmar ,former Burma).Her name is Mo mo and she is 65 years old at 2018.Now she live in Yangon Zoo. 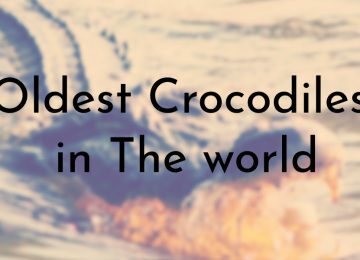 Vatsala in Panna tiger reserve is well over 90 years old, but never recorded as so importantly old. She must be heading into 100 by now. In 2016 she was thought to be about 96.